Now up on my Github account is a tool for working with the .rawTI image format: https://github.com/kelvinlawson/rawti-tools. When tuning image sensors on the DaVinci DM365 and DM368 processors, you frequently need to generate raw image files in Texas Instruments’ proprietary .rawTI file format. These are raw Bayer images that are taken before most of the image pipeline has done any work on it (for example CFA interpolation, white balance gains etc). 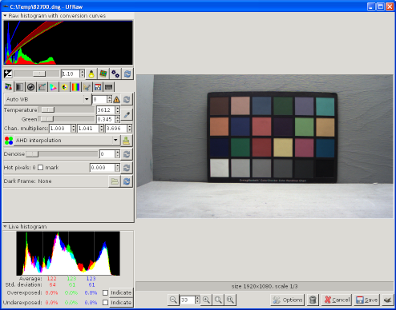 You use these .rawTIs file together with TI’s Image Tuning Tool to train features like the Auto White Balance algorithm, but you are limited in what you can you do to analyse the image yourself. 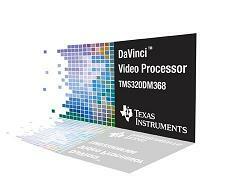 Atomthreads RTOS now supports DaVinci DM365/DM368, the digital media processor from Texas Instruments.